King of Android phone’s, Samsung has always managed to create hype through every release. And with good reason of course. Latest tech, crystal clear camera and constantly updated UI is all fans need to keep coming back for more. 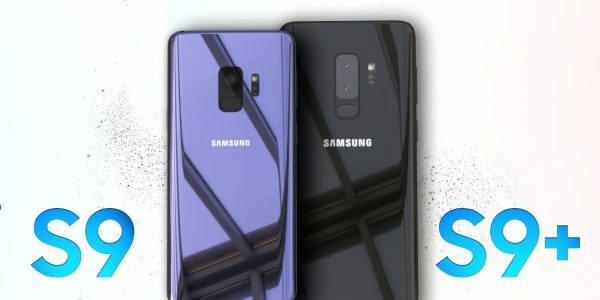 Now you might be thinking – What exactly does the S9 have that hasn’t been done before and why should I order it? Well, you’re in luck because we have the answers. The new Samsung S9 and S9+ releasing on 16th March ’18. Better than the Google Pixel 2’s camera & iPhone X’s camera, the new “Super Speed Dual Pixel” 12 MP camera is beyond incredible and the most powerful camera yet to be put on a smartphone. Honestly, forget about having to compromise of low-light photography because with dual apertures, you can go snap-happy in a terribly lit club and still look great. Promise. Slow motion videos are cool, but you know what’s cooler? Well-lit slow motion videos in 720p HD at 960 fps. We’re serious, 960 fps. And if that’s not enough, the new S9 has a motion detector so it knows exactly when to start recording in slo mo even if you don’t. Also, you can make the super cool moments into GIFs automatically. Samsung’s AR Emoji is like Apple’s Animoji but better. Not only can you add your voice to pre-existing emoji’s, but you can now create a 3D scan of your face. Customise the hair, face, skin tone, clothes, and more and send pictures/videos of your emoji to your friends so they’ll never forget your face. Not just because the headphone jack is still there but because the stereo speakers have been given a much-needed boost. Created by Harman Kardon and Dolby, the stereo speakers are 1.4 times louder and your music now sounds 1.4 times better. Well, not really but close enough. Samsung’s inbuilt Bixby live translation feature will translate any printed text in real-time and with great accuracy. So, if you’re hopelessly lost in another country, you just need to open your camera app and you’ll be a little less lost. Samsung’s new Iris unlock is the newest in biometric security for smartphones. 10 times more secure than Face ID, it not only makes you feel like you’re a secret agent in an action movie but there’s only a 1 in 10 million chance that someone else will be able to unlock it. Now, these are just the biggest features Samsung is adding to its latest flagship. 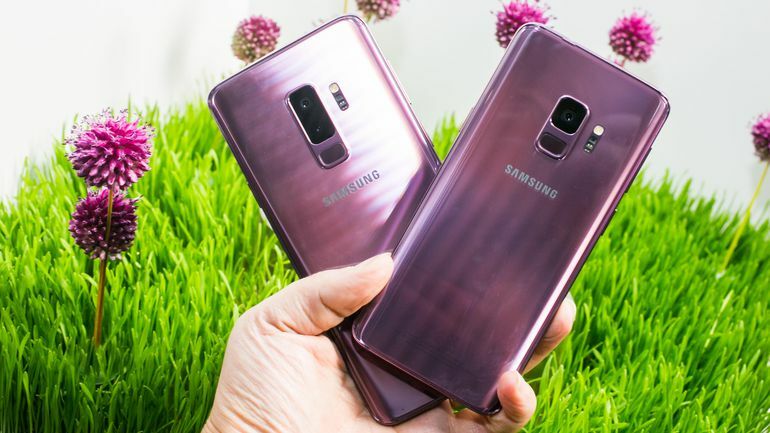 The S9 phones still have a lot more to offer in terms design, battery, display and interface. We recommend reading up on detailed spec reviews to have your mind fully blown. The S9 phones are set to release worldwide on 16th March 2018 from $700 and we may just have special offers that will give you an exclusive discount. Keep watching this space and you might just get very lucky.